Yes, just like humans, dogs can also catch diseases that can cause them immense pain and suffering, and may ultimately lead to their deaths. As pet owners, specifically dog owners, we wouldn’t want anything bad to happen to our beloved companions. Most dedicated pet owners may even say that they wouldn’t feel as much grief and hurt losing a human friend or companion, as compared to losing their furry best friend. This disease is a tick-borne illness that is caused by a bacteria transmitted from slow-feeding ticks—usually deer ticks—that have attached to your dog’s skin for more than 18 hours. If not caught and cured, Lyme disease can often lead to kidney problems. It is imperative, therefore, to check your dog’s skin for ticks, make sure to use tick medicines and shampoos, and of course, keep your dog away from tick-prone areas. Believe it or not, dogs can develop certain types of cancers, and in fact, most deaths of dogs aging 10 years and above are caused by a type of cancer. To prevent this, early detection and treatment are greatly important. If you detect any unusual signs in your dog, such as weird odors being emitted, lumps on the skin, and loss of weight, energy, and appetite, report to your vet immediately and have your dog checked. 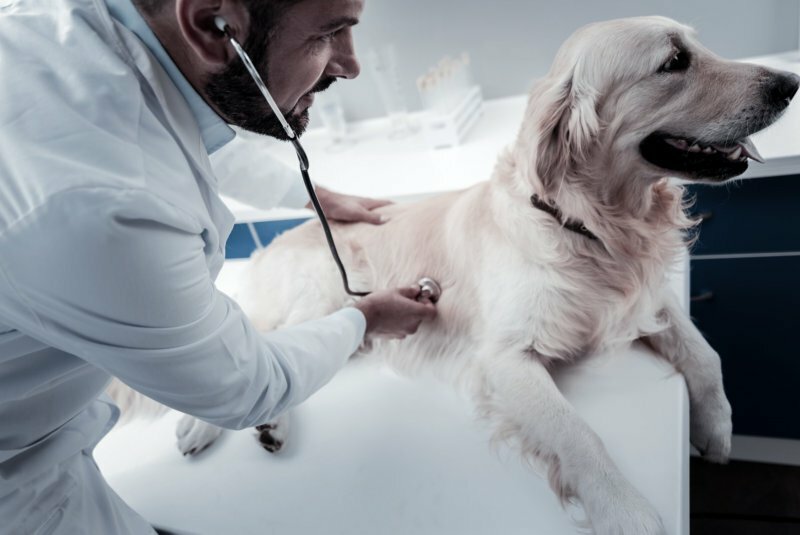 A regular check-up is also very helpful in detecting early forms of cancer, and of course, preventive measures, such as not allowing your dog to eat foods containing BHT, BHA, and ethoxyquin. If your dog can inhale and come into contact with fungi-contaminated soil, they can contract a fungal disease—a few of which are very deadly and can often be misdiagnosed. Although there are fungal diseases that can only affect the skin, there are also those that affect the entire body. The best way to prevent this is to keep your dog away from fungi-contaminated grounds, especially those near lakes, wetlands, and heavy wood areas. The moment your dog develops the slightest skin ailment, contact your vet and have a test done right away to treat the disease. Medical problems can come to our dogs all so suddenly, and in order to prevent our beloved companion from suffering or dying due to a deadly disease, we must be ready to have them checked and treated at once. If you and your furry friend are living in New York, California, or Illinois, and don’t know where to get pet insurance, then you can rely on our team at The Insured Pet. Let us help you choose the right insurance for your dog—or even your cat! Give them the right care they deserve. Don’t forget to share this post with a fellow pet lover.